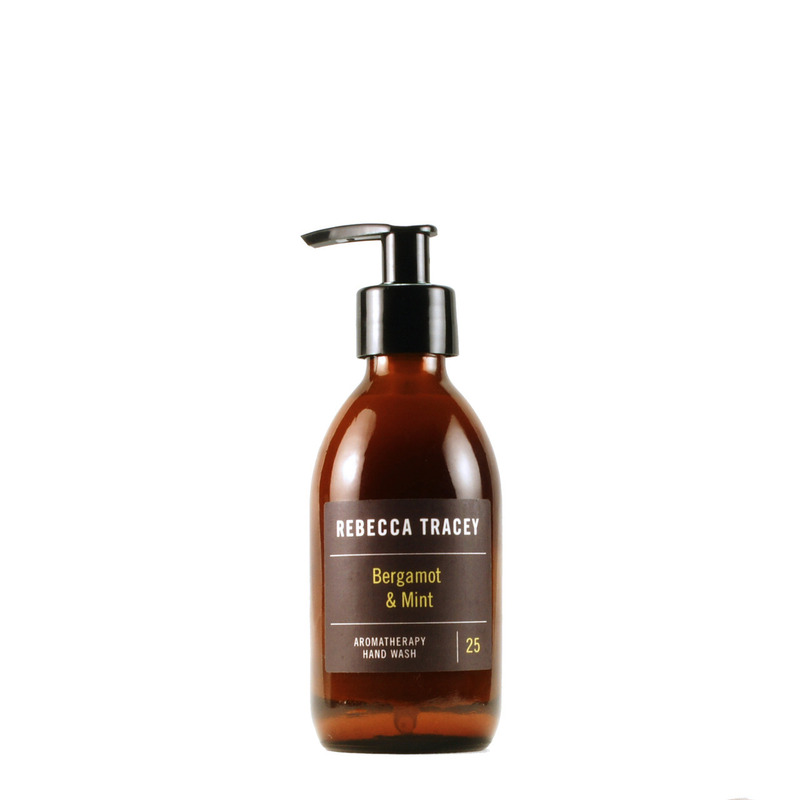 Product photography - It can be a challenge trying to get that perfect shot of your products to show the world your wonderful work. 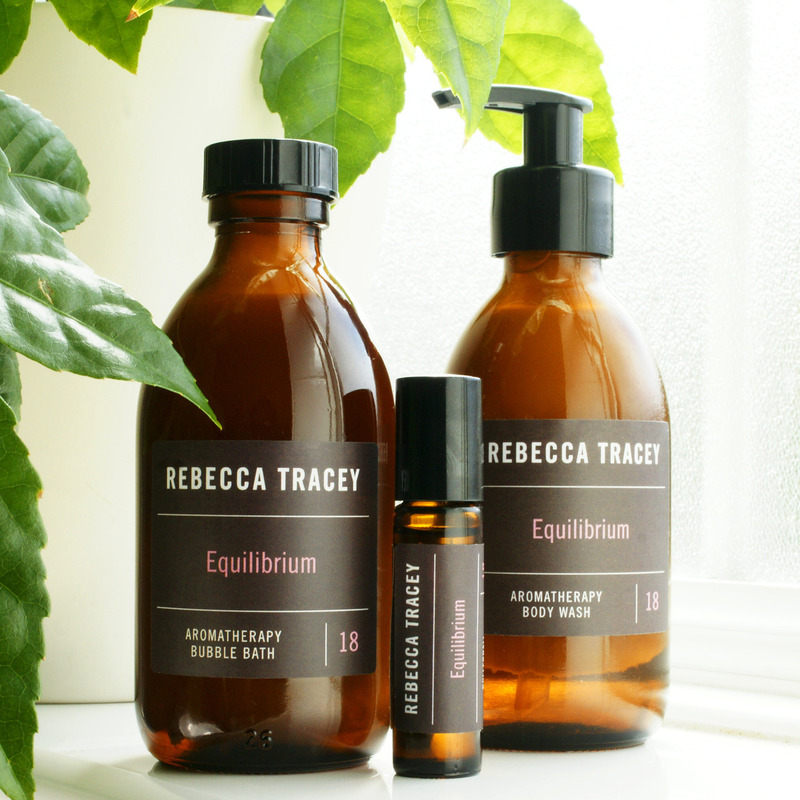 Whether on a clear white background or in the perfect setting as you imagined, by working together, you'll have the perfect product photographs to be proud off. Products on white background and lifestyle shots starting from £36. Web design - There are so many options out there these days to help you design a website and get yourself online, but with so many things to get on with, it often becomes one of those things that you'll get back to, however with someone by your side (me!) we can get you up and running in no time. So if you need to get website launched and yourself online, let me help you. 6 pages, a few products to showcase and sell, all for £400. Need something a little smaller, say 3 pages? just let me know. Web site maintenance and SEO - So now you've got the site but updating it and checking that people are actually visiting you is a it more than you can fit in at the moment? Fortunately for you I love this stuff, looking at how your customer shops, what motivates them and what they are looking for. Get in contact for more details and lets see if we can grow together. 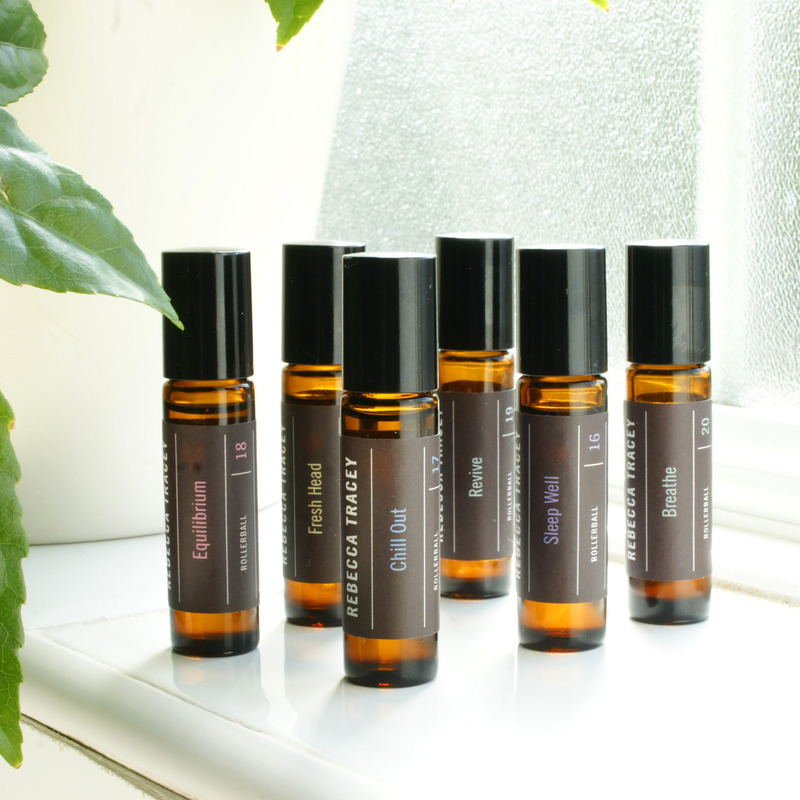 Product photography for Rebecca Tracey The Perfumed Workshop - lifestyle and online shots with white background. 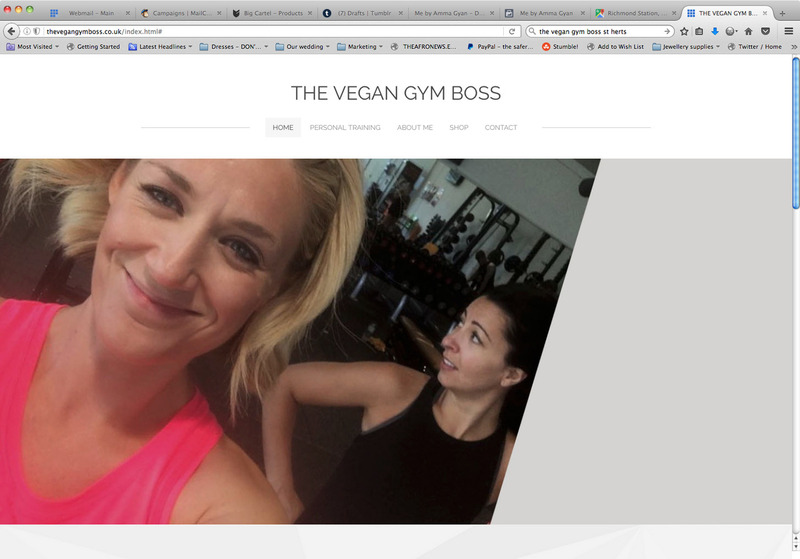 Web Design for Jody Rous, The Vegan Gym Boss - 6 page website, including online store. 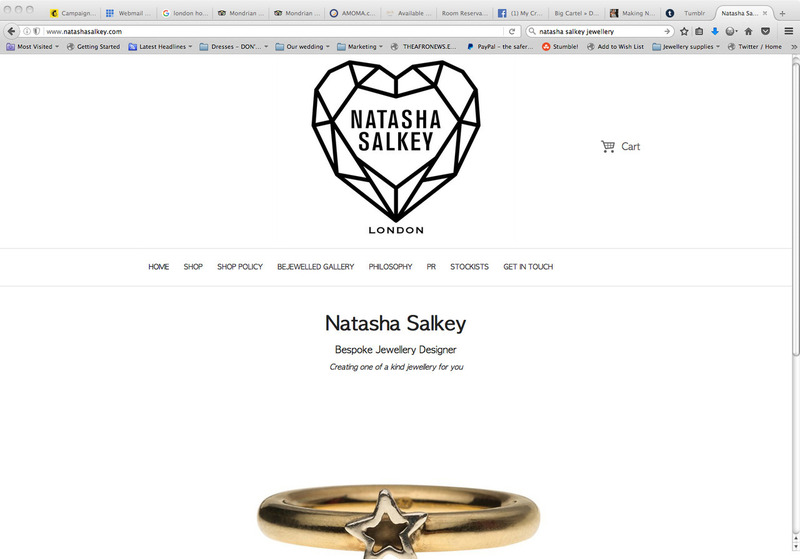 Site maintenance and SEO for Natasha Salkey London, bespoke Jewellery designer. Regular site updates and SEO tracking.